It’s Friday the end of the week, I was just thinking to myself where did the week go???? I have been so busy these past few days. I had my last Dutch lesson on Tuesday so starting again in October. I have been trying to organise a few things that I need to do over the summer and to top it off I had errands to do this morning. 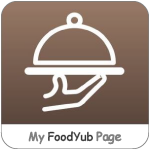 🙂 As I mentioned in my previous post I am back with another salad recipe!! Since I still have errands to do I wanted to make a very light lunch and this was a fantastic choice. Place shredded cabbage into a bowl. 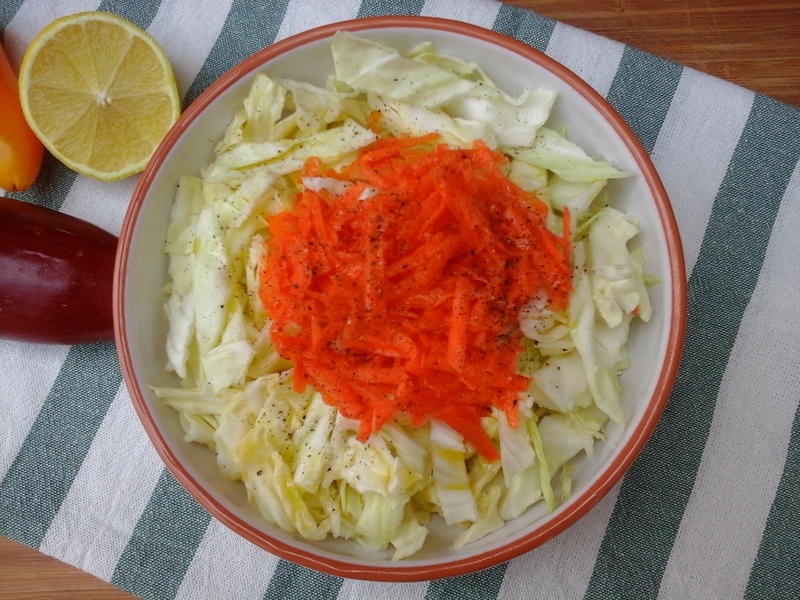 Top Cabbage with shredded Carrot. and add juice into Olive Oil. Shake ingredients and pour over Cabbage and Carrot. Sprinkle garlic flakes and pepper and enjoy a delicious salad. Nice & easy salad ! Find the combo of cabbage & carrot so beautiful. I eat this all the time. Especially winter time. Yummm!